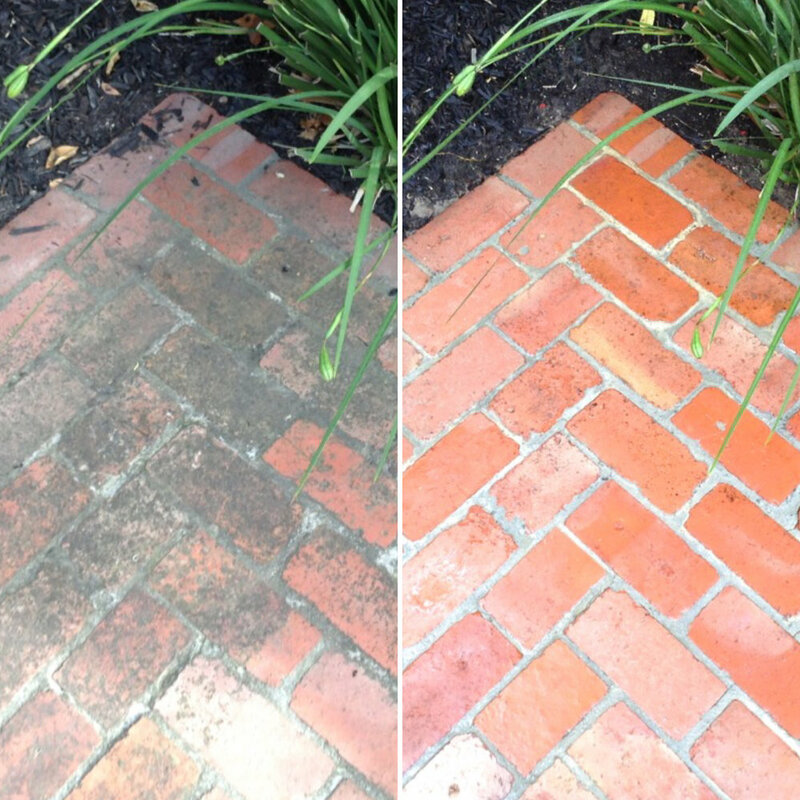 Mighty Powerwash use high pressure cleaning to very effectively clean dirt and mould from brick paving, brick walls, brick retaining walls, brick driveways and brick homes. Dull surfaces are suddenly bright and fresh again, and the appearance and value of your property is instantly lifted. We service Brighton and all surrounding suburbs.